starstarstarstarstar" Would purchase again. " Outstanding service. Parts fit perfectly and very easy doing business with these guys. 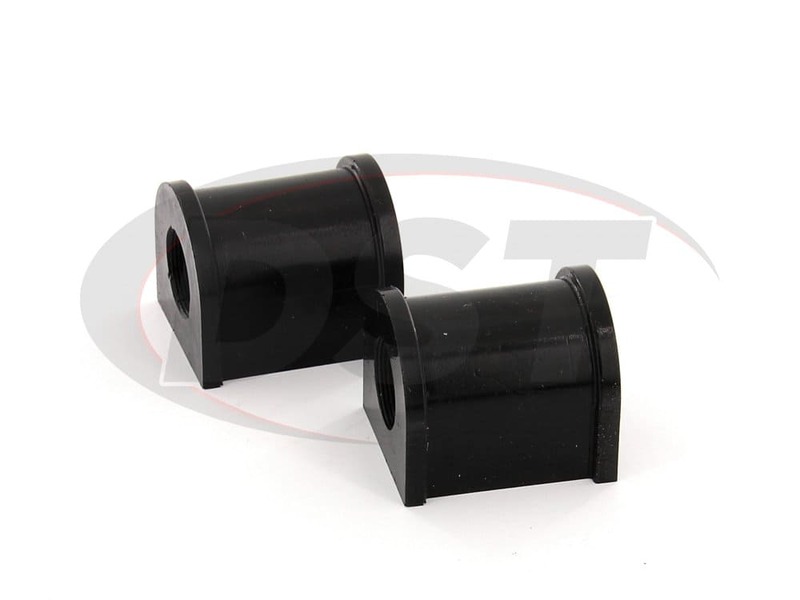 I put the special grease on the inside of the bushing first then using a small pry bar, I spread the bushing about 3/8" and pressed the bushing over the sway bar. Worked great. The grease enabled the bushing to go over the sway bar with ease. 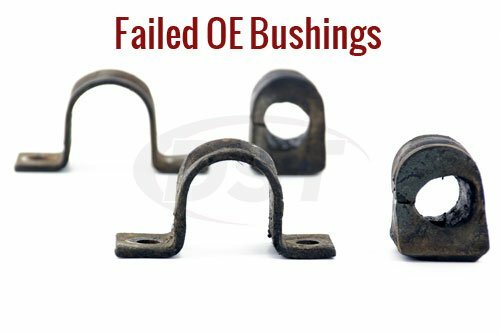 \nThe bushing material is a stronger material than the original. \nI am happy with the product. About a month ago I had to replace all the bearings in the rear end and I noticed these bushings are still in great shape. Thanks guys, Ill keep Suspension.com in mind for future purchases. How do I install part number 61160? 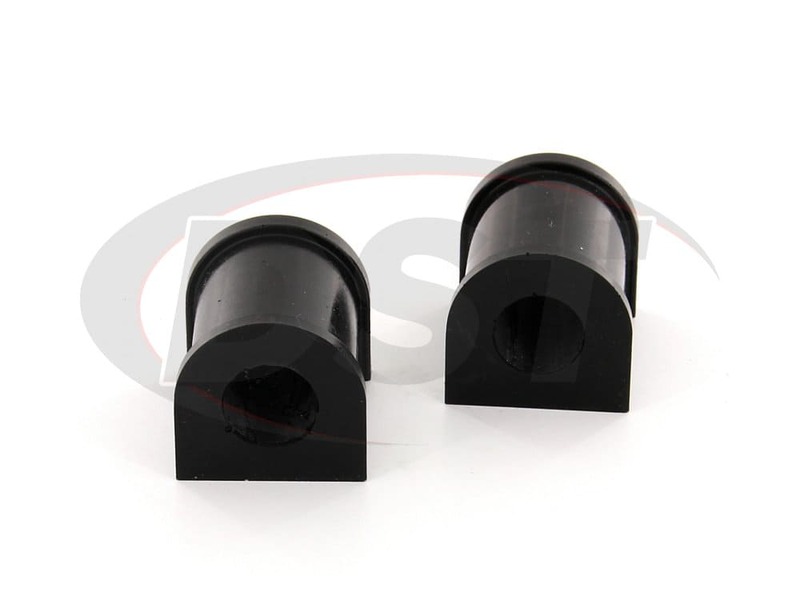 Part number 61160 has a slit in the side of the bushings to slip right over the sway bar. Does part number 61160 have a split in the side for easier installation? Yes, part number 61160 does come with the split in the side. I only have to order qty 1 of part number 61160, correct? Right, you only need qty 1 of 61160. 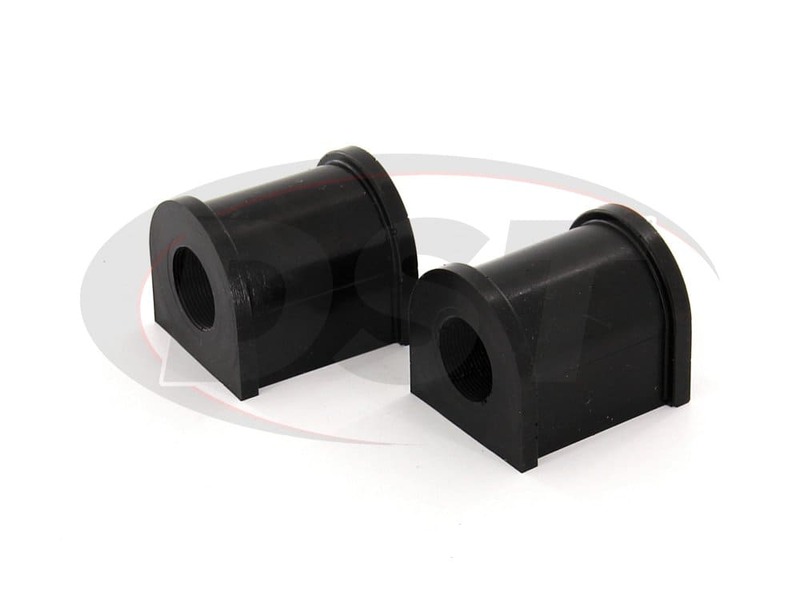 It comes with both the bushings. 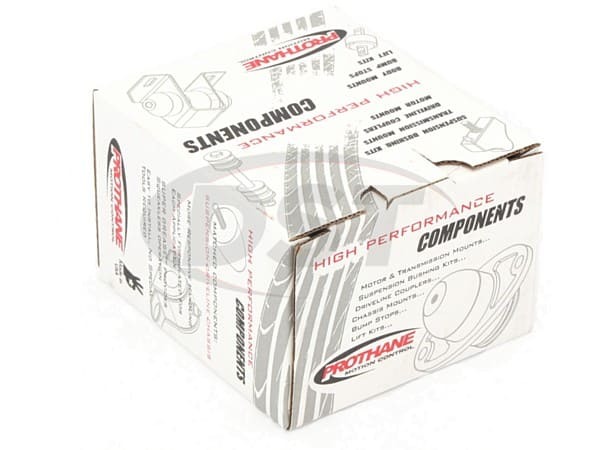 Will part number 61160 fit my 05 ford explorer? No, part number 61160 will not fit the 05 ford explorer. 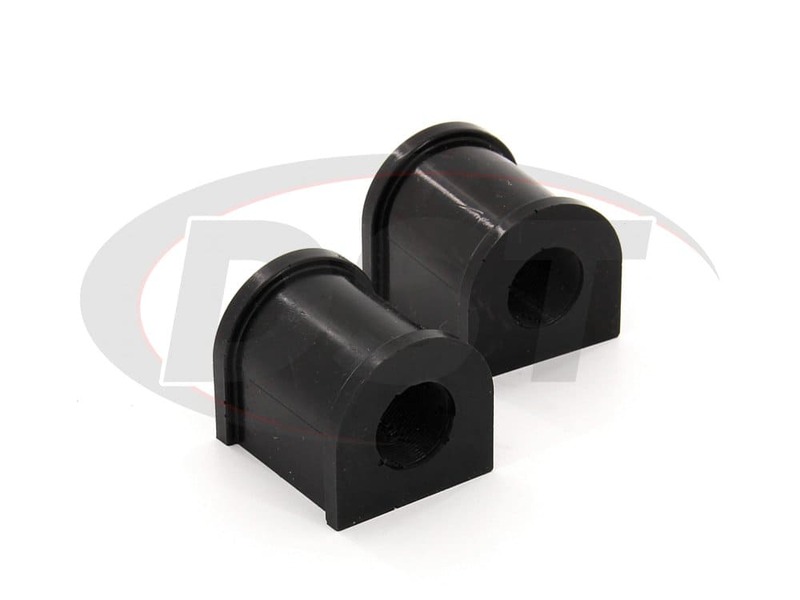 Are the bushings in part number 61160 split for easy install? 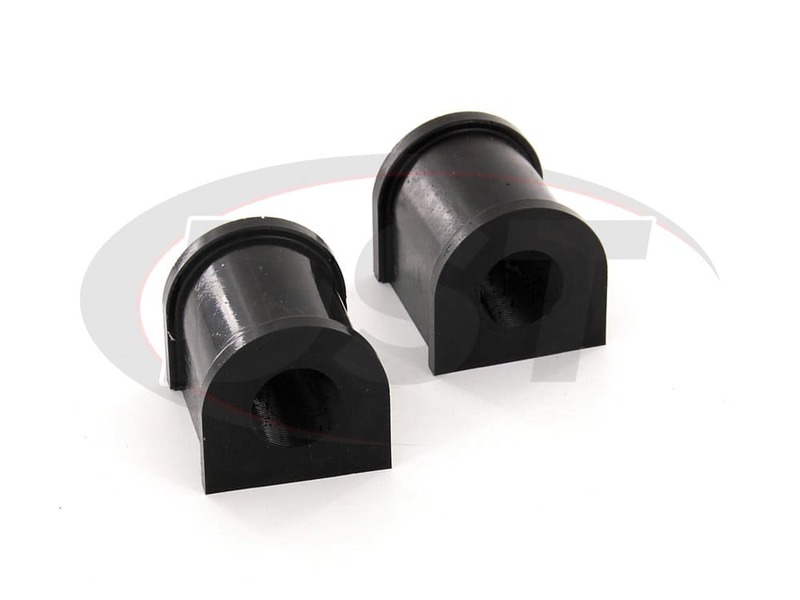 Yes, the bushings in part number 61160 are split.